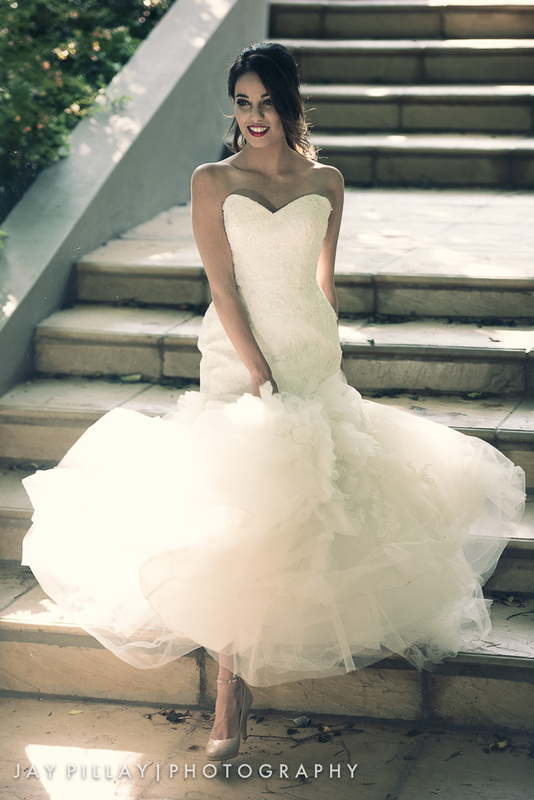 Jay Pillay Photography is a high-end wedding and portrait photography studio in South Africa. Jay Pillay photography specialises in capturing the unique beauty of your wedding day, immortalising the joy of every new moment and every breath that begin your new journey. It is not just the "thousand words" captured in a picture, it is the thousand emotions and your very being that create the image that will frame you for life. Durban Wedding Photographer Jay Pillay will capture those moments. Johannesburg and Durban wedding photography at it's best. Jay Pillay Photography documents every moment of your wedding day ensuring your most priceless memories live on for generations to come. An engagement session will add to the richness of your wedding day. Capture where it all began in a manner that does justice to your love. This styled themed shoot is a fusion of fun, romance and spontaneity. It's all about standing out and going against the grain. It's about time you indulge in some fashion and glamour. This is the time to release your personality in front of the camera and impress your friends and family. Durban wedding photography at its best. Getting married in Durban and looking for a wedding photographer? With Durban based wedding photographer and videographer Jay Pillay you are acquiring a technical and creative mind that will ensure your wedding imagery stands out in an epic way. Jay and his team will work with you throughout the day to ensure that you receive the very best in wedding photography. With experience photographing many types of weddings, Jay Pillay Photography is your Durban wedding photography solution of choice. Go ahead and speak to your family and friends and they'll tell you, if there's one thing they wished they had spent more money on, it would be their wedding photographer. It's simple, when the day is over, your wedding imagery is the only tangible way to bring back the joy and magic of your special day. If you would like more information head over to what factors to consider when choosing your Durban wedding photographers. 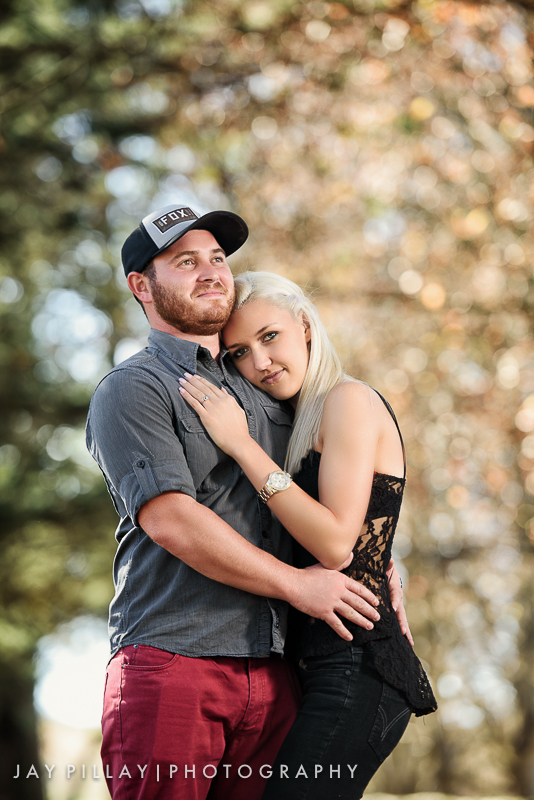 Your engagement photographs, if captured professionally, will in years to come bring to life some amazing memories. It is also a great platform to build a relationship with your wedding photographer, to become comfortable and understand one another, so that things work out perfectly on your wedding day. Engagement images will also add diversity to your home art. Personality says it all and there is no better way of capturing a personality than behind the lens of a camera. If you are looking for a studio or location styled professional photo shoot, Jay Pillay Photography will capture your character on film, while you have fun. Whether it is for your family portraits, a modeling portfolio or an engagement shoot; this is where your fun and creativity can be multiplied into something spectacular, yet authentic. As an active Durban wedding photographer and videographer, we are constantly updating our wedding blog with the latest weddings, photo shoots, wedding videos and engagement sessions. Below are the most recent 9 blog posts.